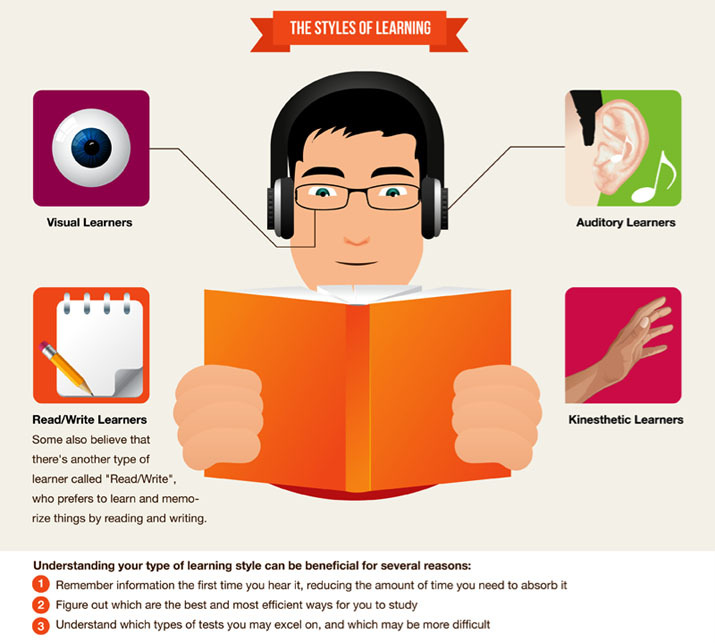 to help you find your learning style. Your learning style can indicate methods of studying that will help you learn material and recall needed information. The documents above offer keys to your style and suggestions for learning and studying.